A lightweight, 100% natural boar-bristle round brush for styling long hairstyles for hair length beyond the elbow. Made in L'Oise, France and handcrafted from rare African Bubinga wood for superior quality and lasting durability. For centuries, each brush has been custom-made to exact specification. 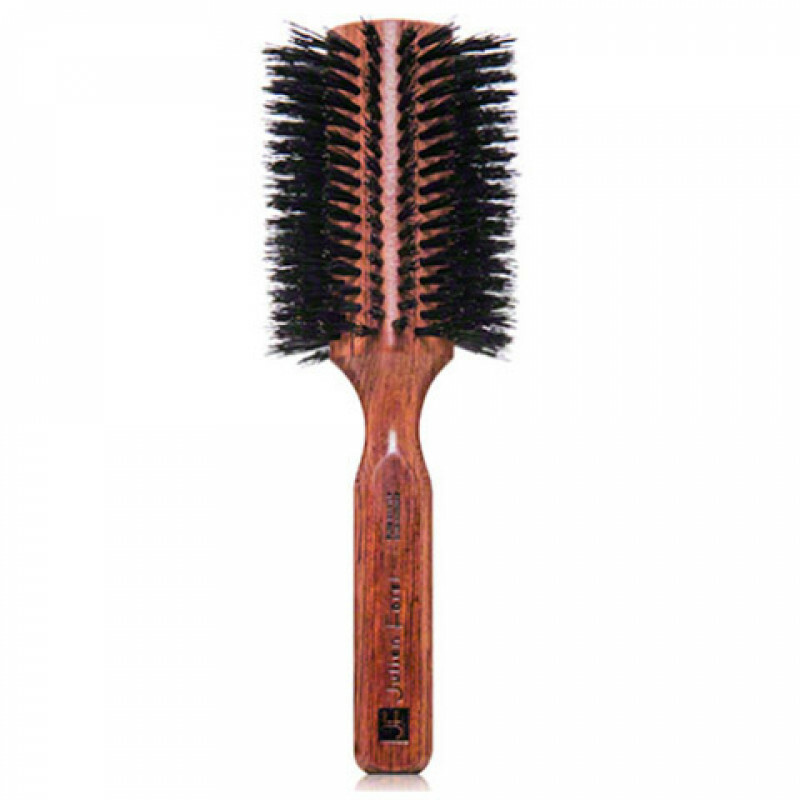 This brush gives lift at the roots, sets curls, and helps smooth unruly hairs near the hairline. 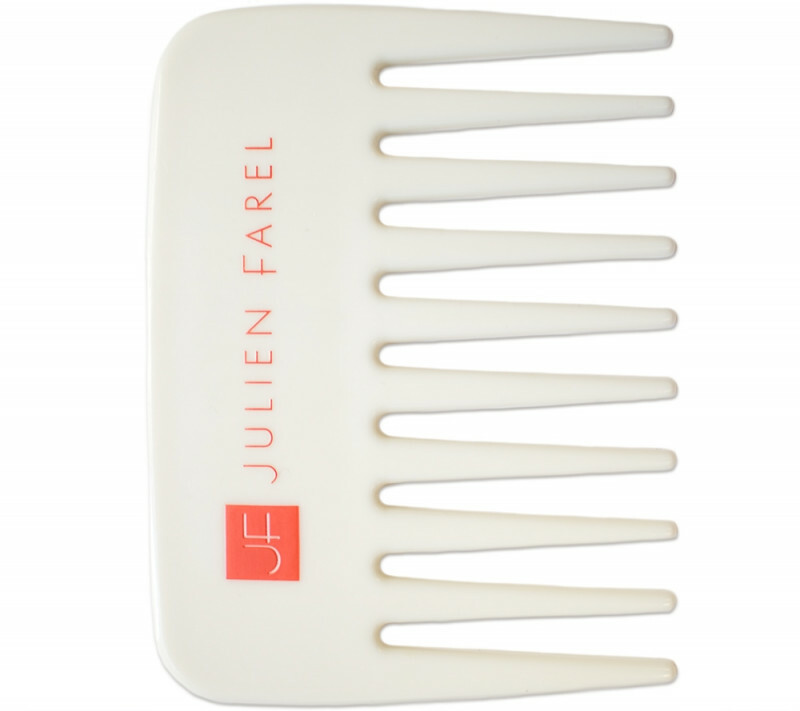 It is handmade with boar bristles that are unevenly cut to better grip your hair from the roots, protect hair from tangling and smooth the cuticle, enhancing your hair’s natural luster. The finished wood handle & lightweight design allow for easy maneuvering when styling, straightening, and adding volume. Available in 5 sizes: Extra Small (1,25in), Small (1,5in), Medium (2in), Large (2,5in), Extra Large (3in).